Hello, granddaughters! 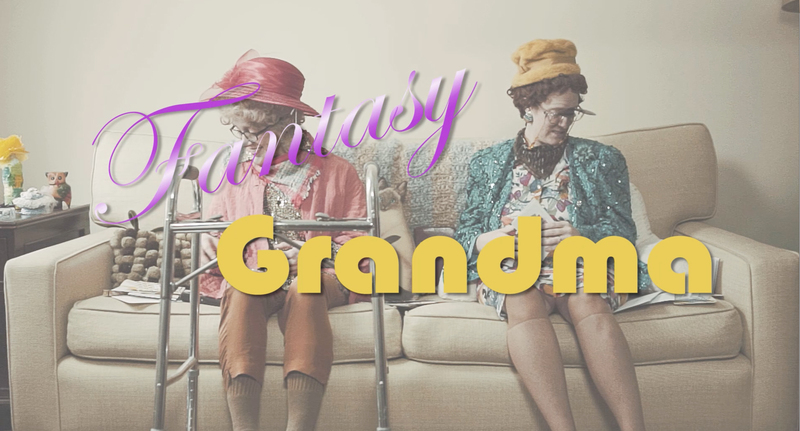 Fantasy Grandma is back and this week Myrtle J. and Jane B. are answering questions on how others see you. From your age to your clothes, how you are being judged is finally revealed!